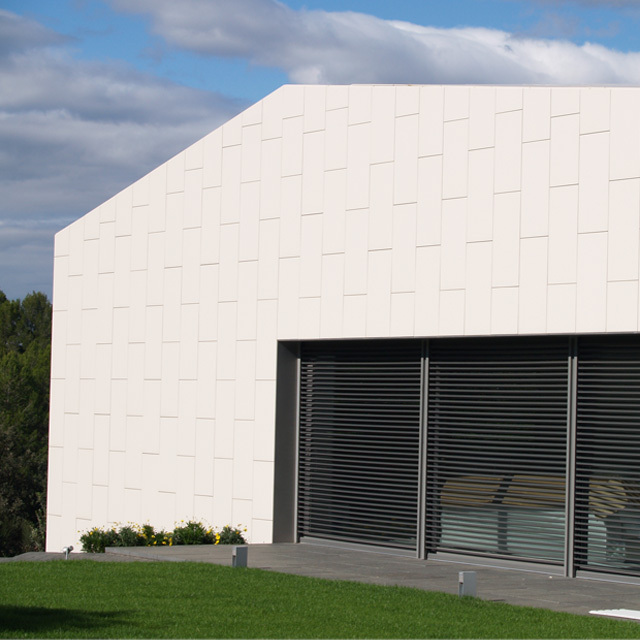 Wandegar was born in 2001 in Barcelona (Spain) as a ventilated facade company. 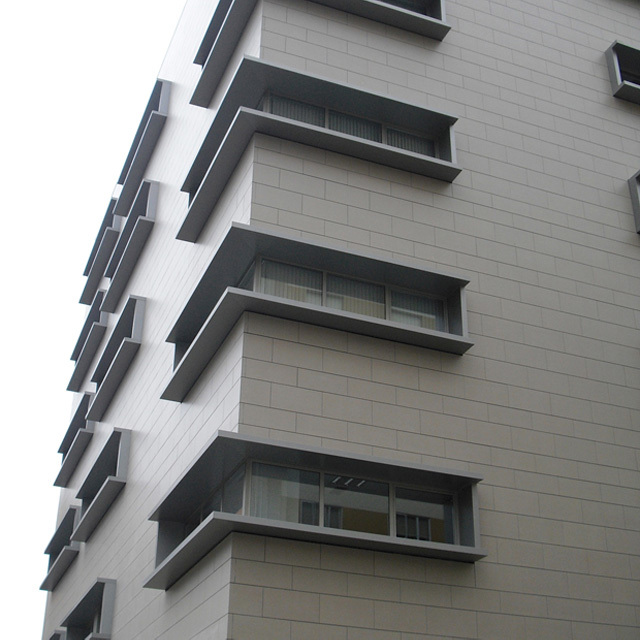 In 2006, the Torrecid Group, worldwide leader in products and services for ceramic and glass, absorbed the company and provided a new focus, creating an engineering for ceramic applications focussed on providing new solutions for Architectural and Interior Projects, expanding the range of solutions, not only for ventilated façades, but in more applications, such as raised floors, false ceilings or dry installation systems. 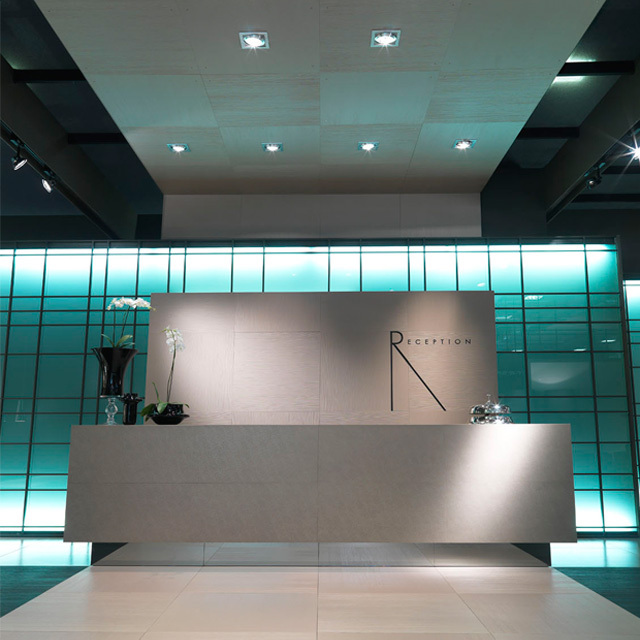 All these solutions were developed exclusively for porcelain. 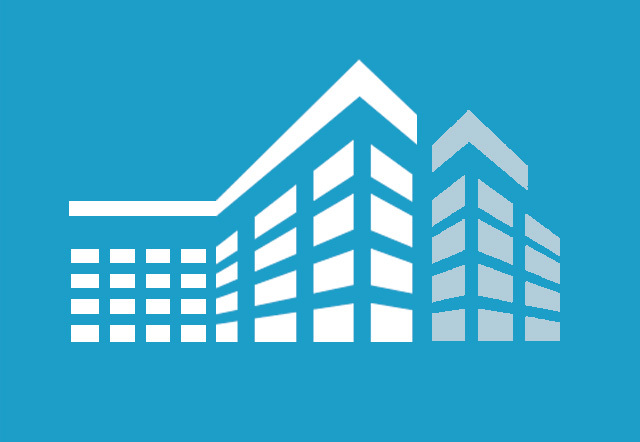 Nowadays, Wandegar is a leader company in its sector. We base our job on Quality, Innovation and Service as the basement to provide our customers the best competitive advantages and added value. Technical advising during the Architect project, through modulations, constructive details or tile placement proposals. Visiting the project under construction, for measurement at the beginning of ventilated façade project and during the installation to guarantee the greatest result. Required loading studies according to national rules. Advising and training to local installers.